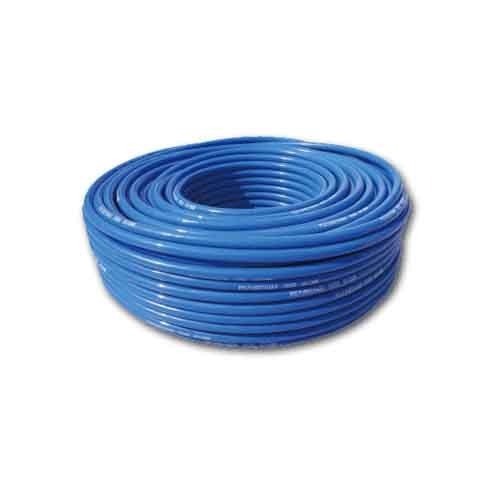 We offer various range of pipes and tubes such as p u tubes and water inlet pipes. Precision engineered range of Stainless Steel Pipes & Tubes offered by us is made of alloy steel that have in them exceptional performance properties. These are generally developed for meeting energy-related applications that involve oil & gas drilling. Further, these stainless steel pipes & tubes are also used to meet other domestic, professional or industrial needs. 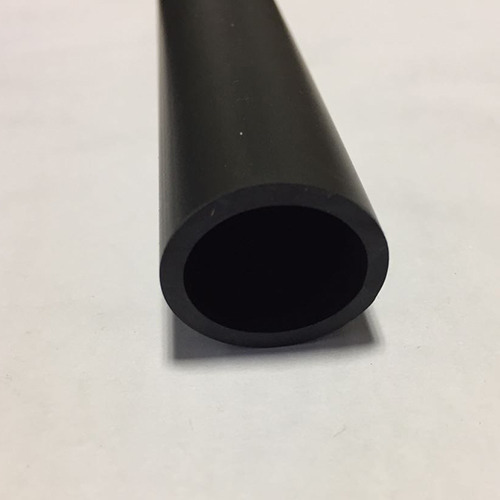 We offer polyurethane tube(P U Tube) that are used in the pneumatic equipment and industry robot for various air tools and for controlling lubricating oil system. Making quality our prime concern, these products are manufactured using high grade raw material and are known for the durability, lightweight, chemical and abrasion resistance. These tubings are shaped out from flexible and soft elastomer combined with good strength. Thoroughly checked at every stage of production, the tubes are highly efficient and are customized as required by the client. 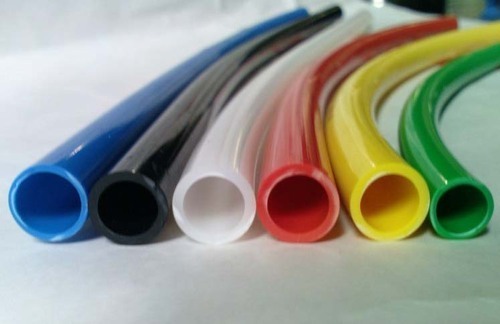 Our clients can avail from us a wide range of PVC Tubes that is used as protector for rubber hose pipes. These are manufactured using latest technology that ensures long functional life of the pipe. In addition, our range of PVC Pipes is available as per the specifications of our client. We are Manufacturer, Exporter and Supplier, Polyurethane Sleeve based in India. Our expertise lies in offering a wide range of Polyurethane Sleeves that is known for its quality. 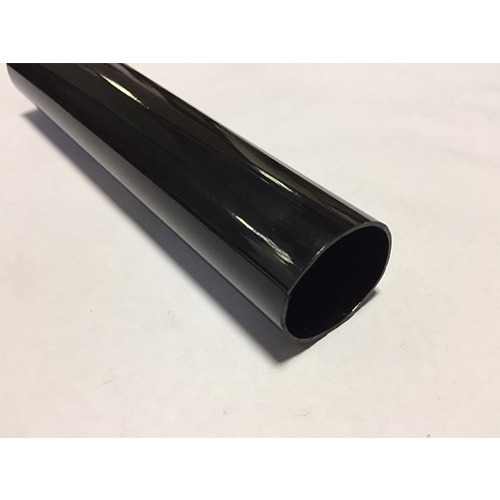 Manufactured using premium Polyurethane material, our Sleeves are made available in various sizes and dimensions. Looking for “P U Tubes”?